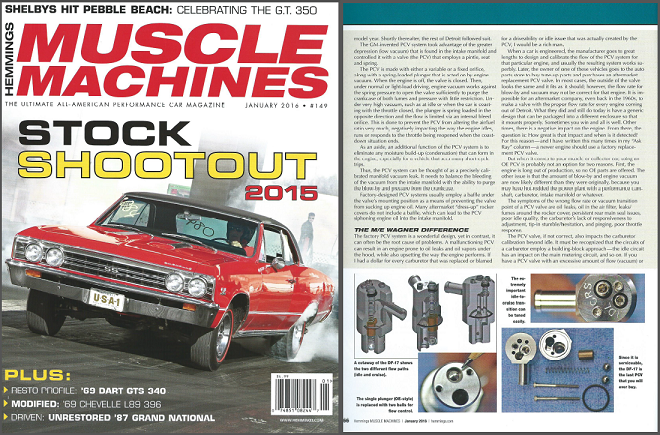 M/E Wagner has been featured in a wide range of automotive publications. 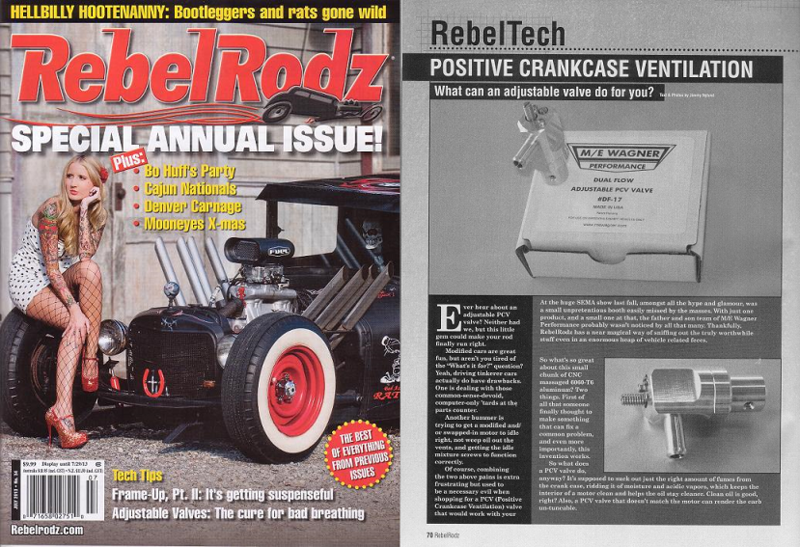 Several technical editors have recognized the significance of our unique approach to crankcase ventilation, and are helping to spread the word about the benefits of a properly working PCV system. 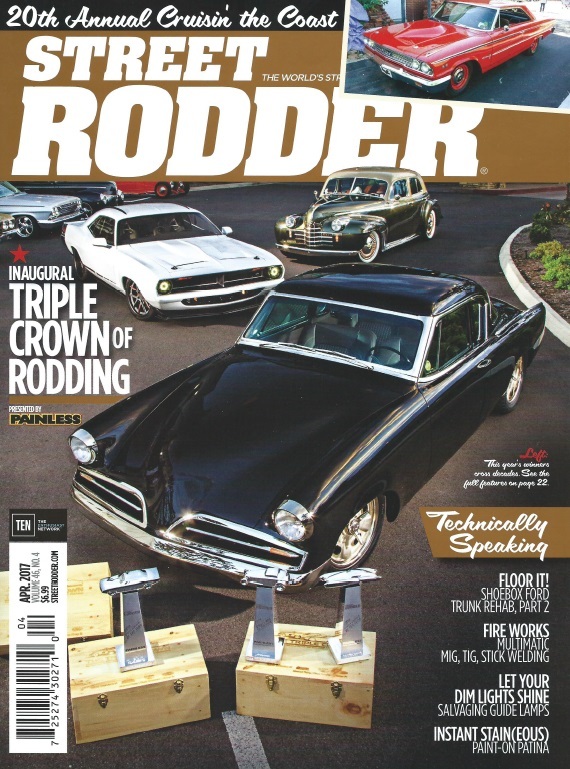 Ron Ceridono featured M/E Wagner’s Dual Flow PCV Valve in his article “The ABCs of PCVs”, which was part of Street Rodder’s Shop Manual tech column. You can read the article in its entirety here. 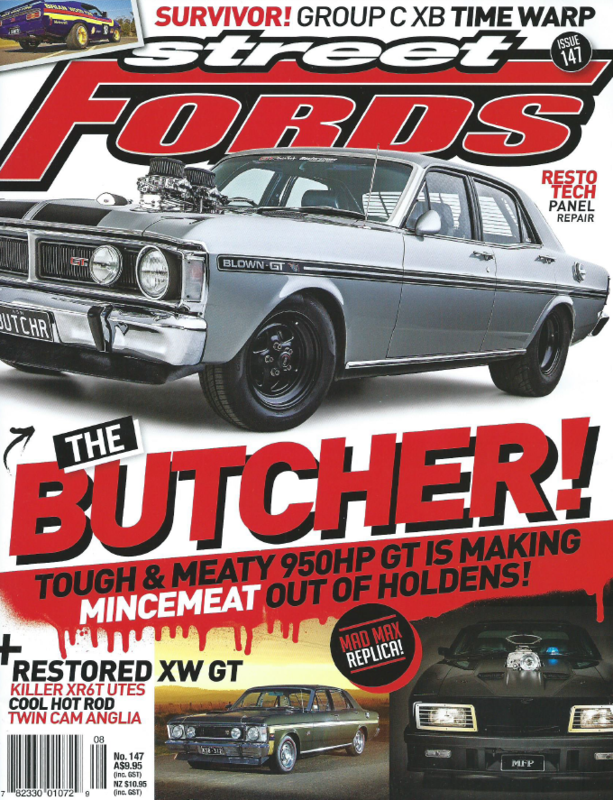 Street Rodder Magazine recently used an M/E Wagner Dual Flow PCV Valve as part of their Project Great Crate engine build. 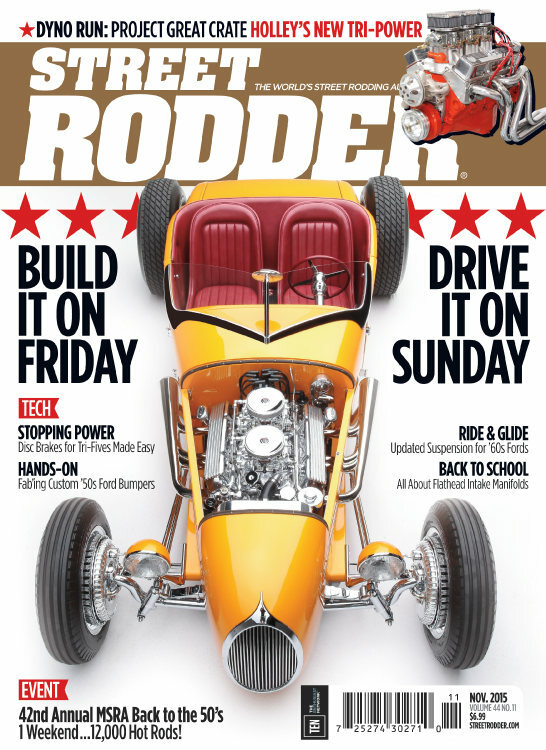 Technical guru Jeff Smith (Hot Rod, Car Craft, Street Rodder, Chevy High Performance) wrote the article, and we are honored to be a part of this build. Read the full article here. 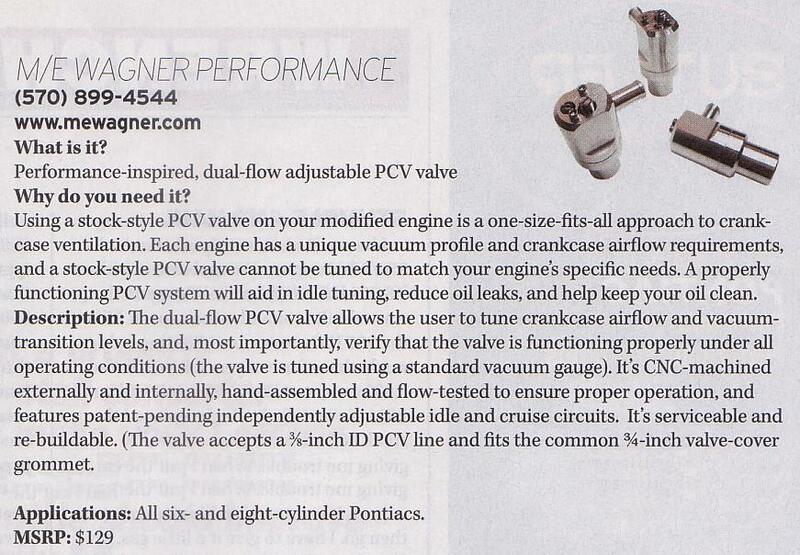 Power and Performance News ran an article with an excellent summary of our Dual Flow PCV Valve’s functionality. Read the full article here. 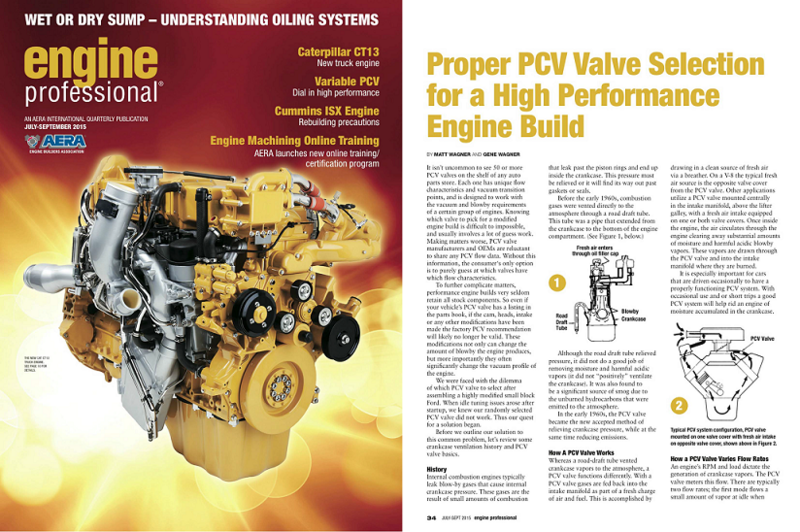 Engine Professional Magazine consulted M/E Wagner to write a technical article outlining PCV system fundamentals. 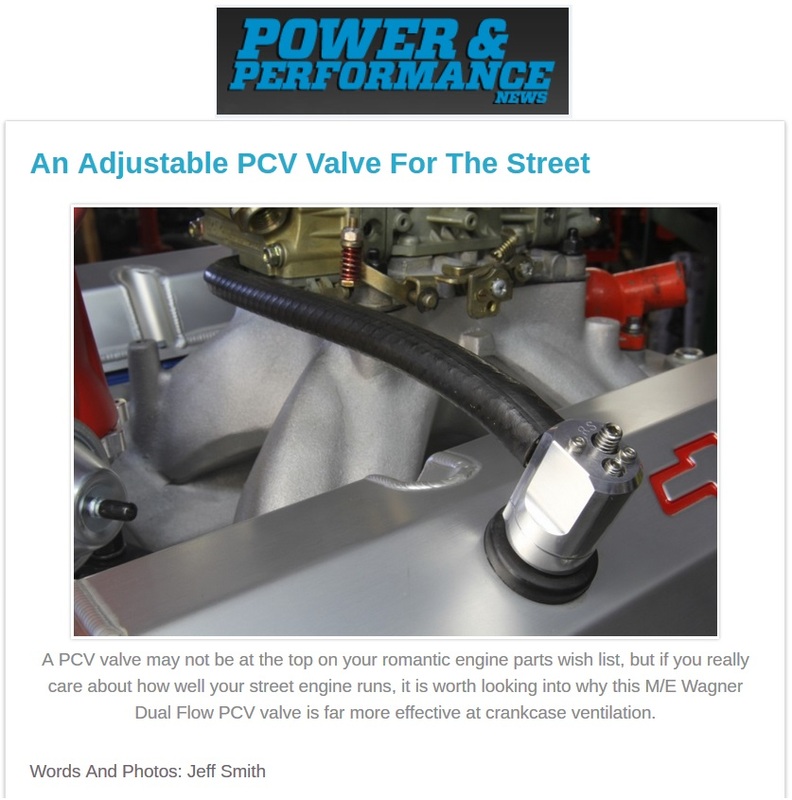 It provides a general overview of PCV systems, and also discusses how M/E Wagner’s Dual Flow PCV technology can be leveraged to maximize engine performance. You can read the article in its entirety here. 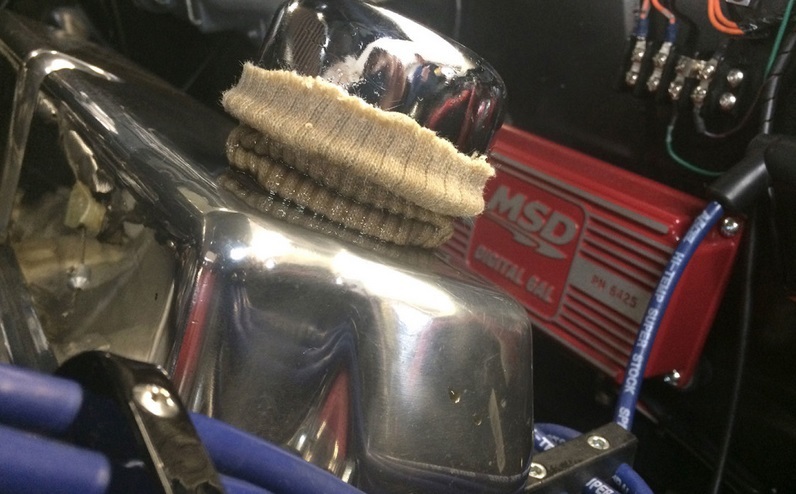 What would you think of a simple, effective tuning device that also cleans the crankcase of a running engine? 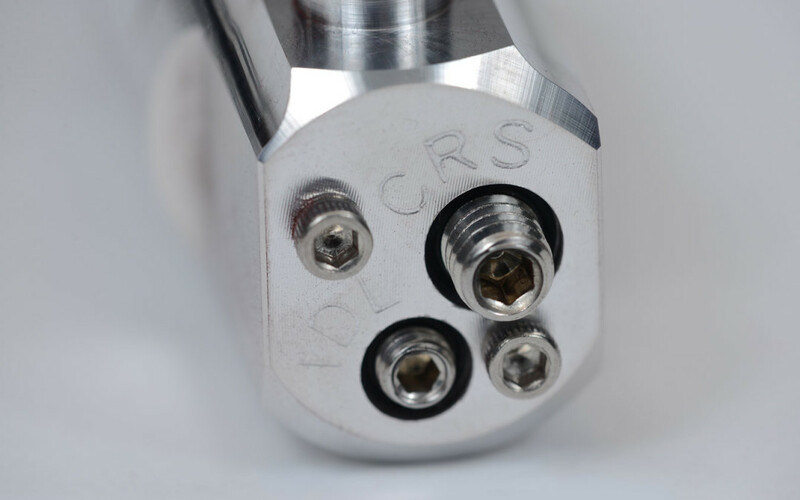 M/E Wagner’s Dual Flow PCV Valve was featured in a full length technical article. The full article can be found here. 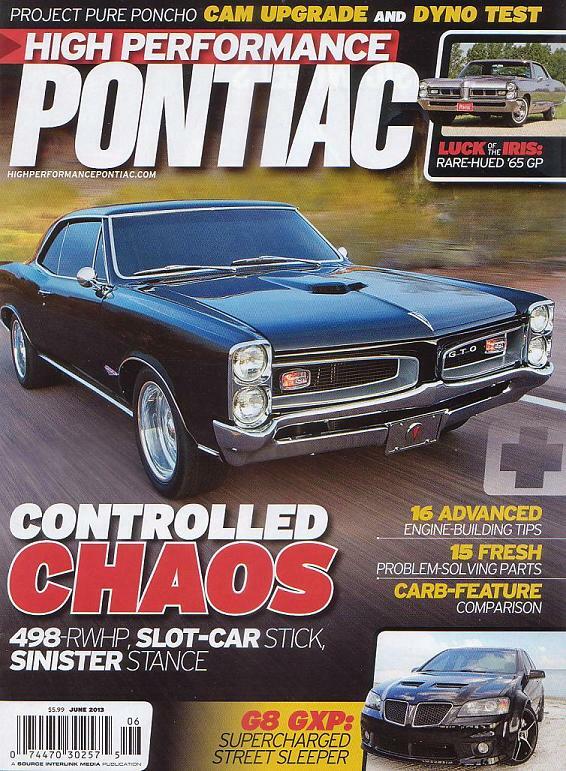 M/E Wagner’s Dual Flow PCV Valve was recently selected by editors of High Performance Pontiac from over 2,000 new products at the 2012 SEMA show. 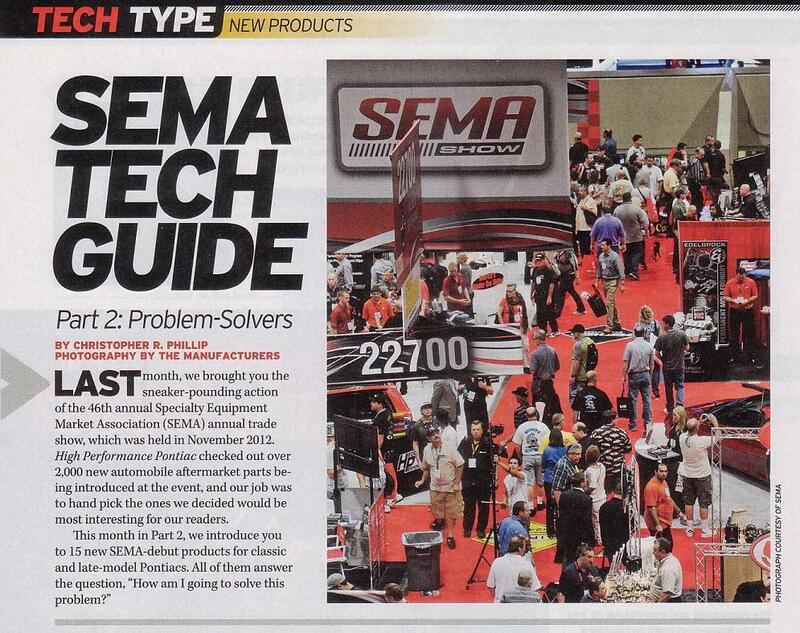 The Dual Flow PCV Valve was featured in the “Problem Solvers” edition of High Performance Pontiac’s SEMA coverage.